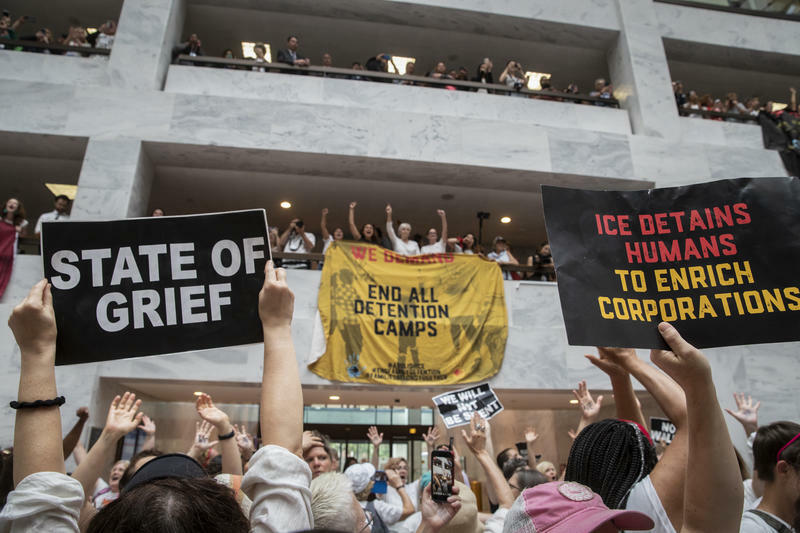 Hundreds of activists protest the Trump administration's approach to illegal border crossings and separation of children from immigrant parents, in the Hart Senate Office Building on Capitol Hill in Washington, Thursday, June 28, 2018. Public outrage shamed the Trump administration into agreeing not to separate families at the border. Now a federal judge has put an end to most family separations and is calling for the families to be reunified. Since May, an estimated 2300 children have been taken away from their parents while trying to enter the country. Host Frank Stasio talks about the state of immigration with Heather Scavone, director of the Humanitarian Immigration Law Clinic at Elon University, and immigration lawyer Jessica Yañez. Heather Scavone is director of the Humanitarian Immigration Law Clinic at Elon University. She believes the hard part will be getting families back together. 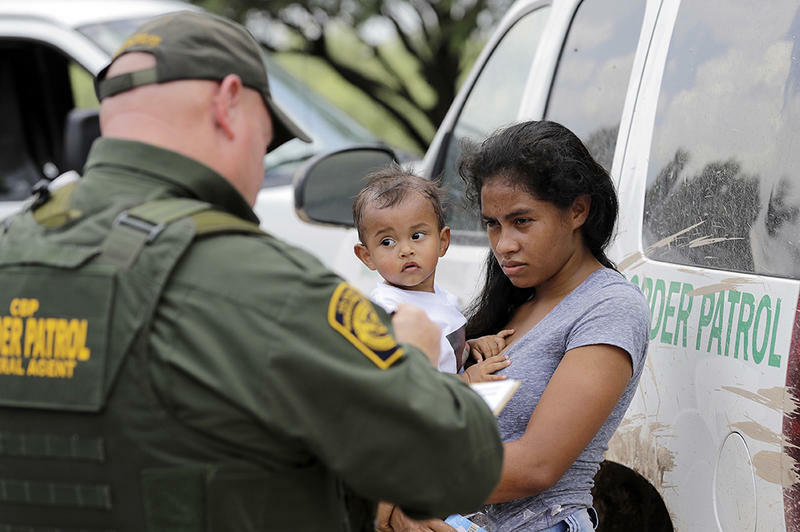 Scavone joins host Frank Stasio to talk about what happens to immigrant children when they are put into the system and what this process costs taxpayers. She will also spotlight the privatized companies who are reaping monetary benefits. Joining the discussion is Jessica Yañez, an immigration lawyer in Greensboro who is concerned about due process. 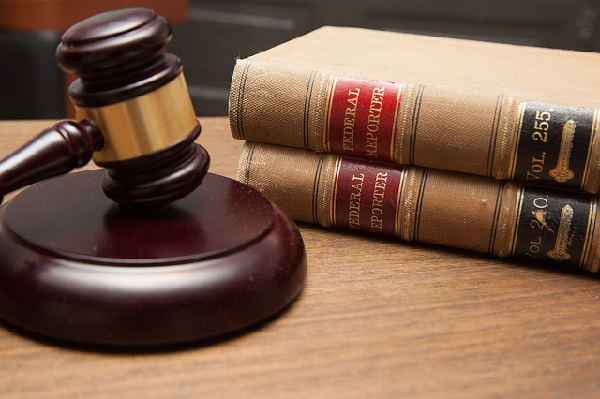 U.S. and international law gives immigrants the right to seek asylum in America, but many are being turned away and denied their day in court. Yañez talks about the abrupt changes in immigration law and argues that courts should be a neutral zone. Scavone will co-present a forum on forced migration on Friday, August 24 at the Alumni House on the campus of the University of North Carolina-Greensboro. “Shifting Worlds: Displacement and Forced Migration in Modern Times” runs from 9 a.m. to 4 p.m. and is free and open to the public. In 2014, tens of thousands of families fled Central America to the U.S. in an attempt to escape gang violence. Since that period, asylum requests in the U.S. have increased, but asylum approvals are declining. Seventeen states, including North Carolina, New York and California, sued President Donald Trump's administration Tuesday in an effort to force officials to reunite migrant families who have been separated at the U.S.-Mexico border.